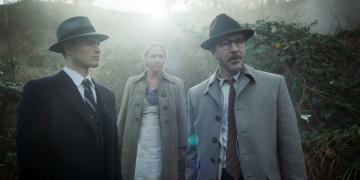 When will be Project Blue Book next episode air date? 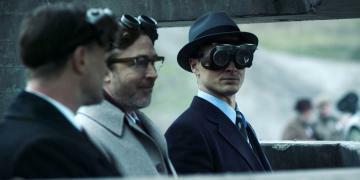 Is Project Blue Book renewed or cancelled? Where to countdown Project Blue Book air dates? 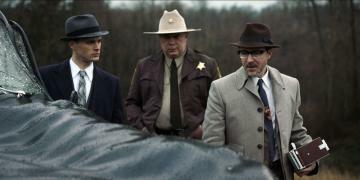 Is Project Blue Book worth watching? Hynek is drawn into a case he literally can't escape when a man arrives at Blue Book headquarters with his wife, claiming he was abducted by aliens, and with plans to hold Hynek and Quinn hostage until they find out the truth. Inspired by the Betty and Barney Hill Abduction case. Our nation's capital is thrown into a panic when Washington D.C. is swarmed by UFOs, and now the highest echelons of power task Hynek and Quinn with uncovering the true nature of the threat before it's too late. 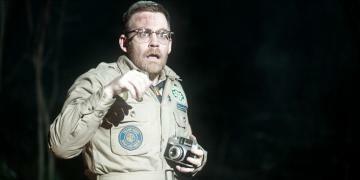 Based on the Washington D.C. UFO Incident of July 1952. 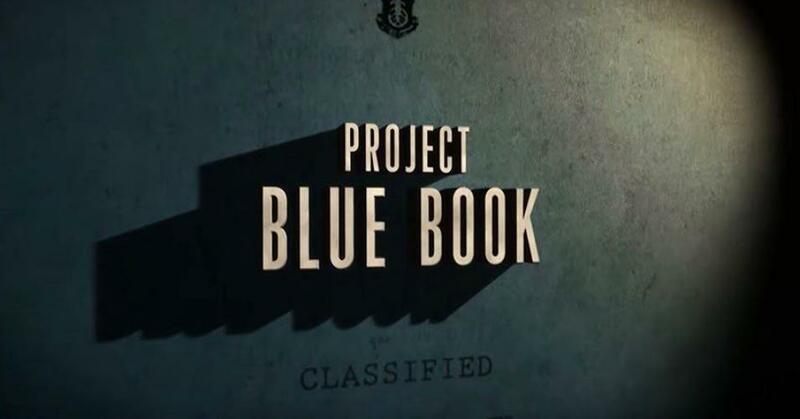 Project Blue Book next episode air date provides TVMaze for you. 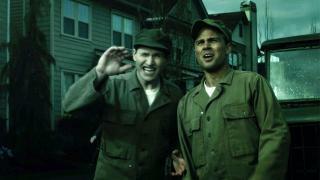 EpisoDate.com is your TV show guide to Countdown Project Blue Book Episode Air Dates and to stay in touch with Project Blue Book next episode Air Date and your others favorite TV Shows. Add the shows you like to a "Watchlist" and let the site take it from there.